What is the Town Hall for? 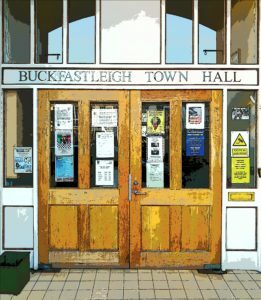 It was built in 1887 as a “Town Hall, Institute, Technical School, Free Library and other like purposes” for the use of the inhabitants of Buckfastleigh. 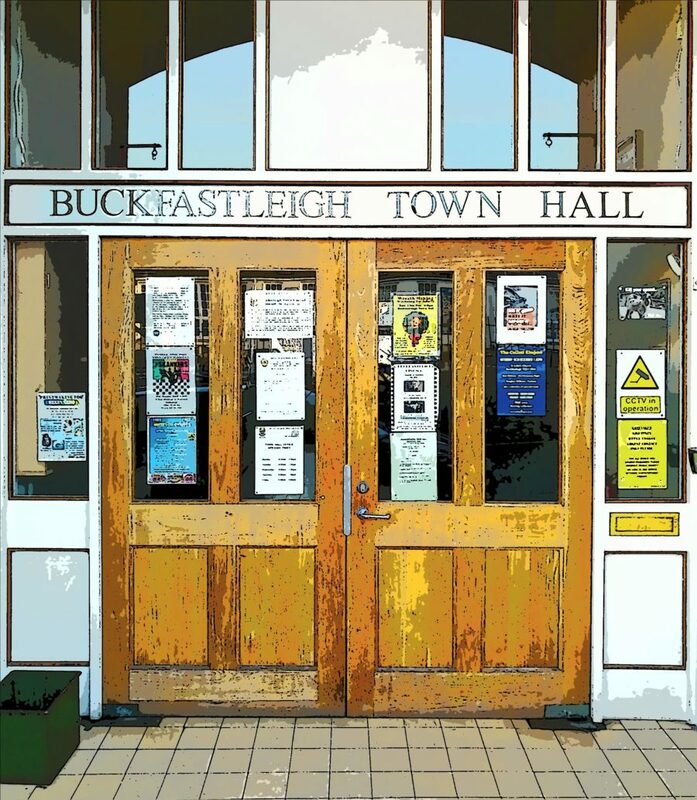 It is run as a charity known as the Buckfastleigh Town Hall and Institute. 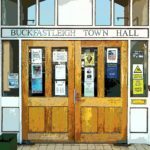 In 1952, Buckfastleigh Town Council became the trustees of the charity which means that the Town Councillors have responsibility for managing the Town Hall. This income does not cover the full cost of running the Town Hall. The rest of the money comes from a grant given by the Town Council that comes from your Council Tax. In 2018 the town hall needed a series of repairs and improvements to make it safe and the grant from the Town Council is £16,000. Who uses the Town Hall? What is planned for the Town Hall in the future? There is a lot to do to manage a big old building like this and the Town Council have decided to separate the Trust into a completely independent organisation to make sure that the right people in the town are involved in it’s management. There will be a new set of trustees setup that will make decisions in future about how the building is used, changes that need to be made, etc.